Porterfield Area! Peshtigo River on 5.1 Acres! Frontage on both sides of the road. What a find ! 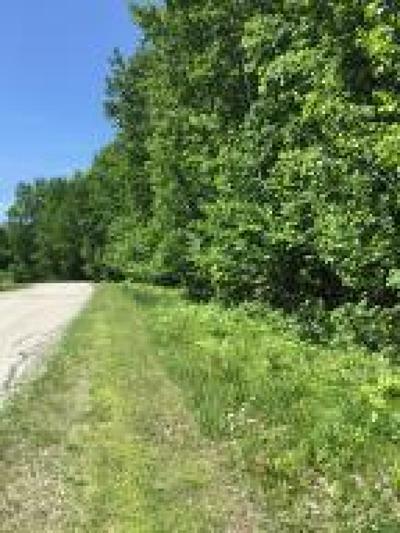 This 5 acres is nicely wooded and has 140 ' of sandy frontage on the Peshtigo River on a dead end road! 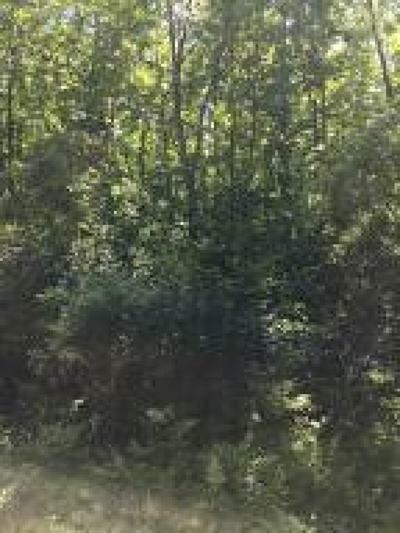 Seller has trails to the river , a small pond and privy to use while you camp! Enjoy the summer camping on your own property while enjoying swimming , canoe etc... on this affordable waterfront property. Not far from the well known Porterfield Country Music Fest and conveniences Yet out in the country!